Theatrical Trailer for Searching, starring John Cho, Debra Messing, Joseph Lee, Michelle La and Sara Sohn. 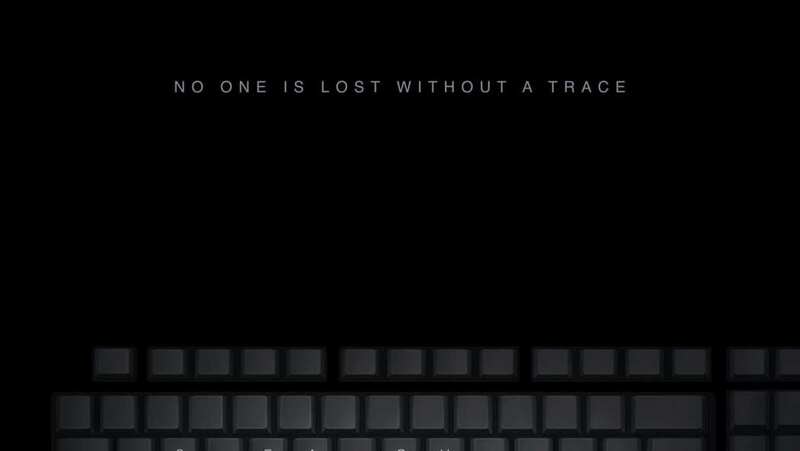 Told entirely from a computer screen, David Kim discovers that his daughter, Margot, is missing. As he searches through her web history and interviews people who were supposedly close with her, he begins to learn that his daughter was not as perfect as she seemed.